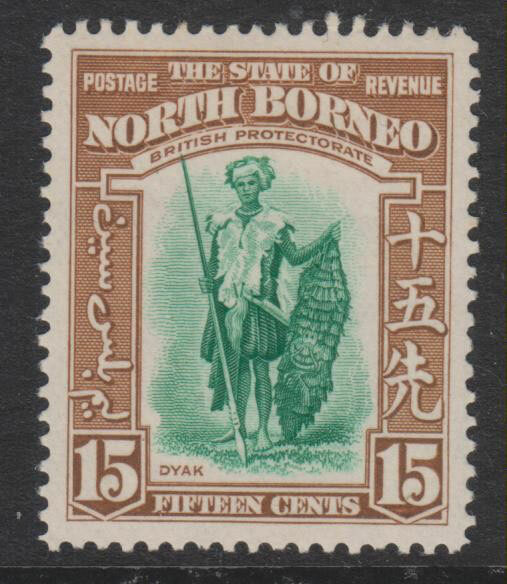 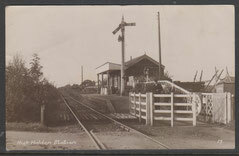 North Borneo - maidstonestampemporiums jimdo page! 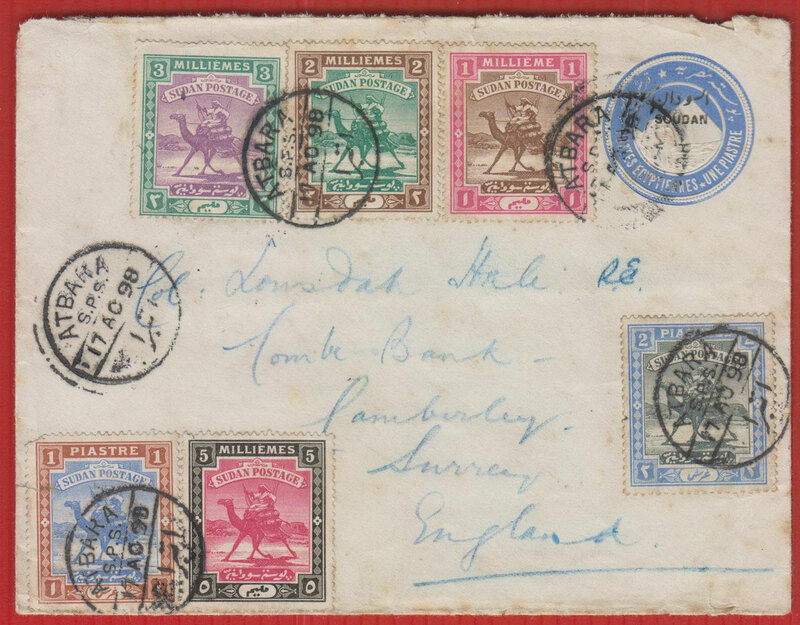 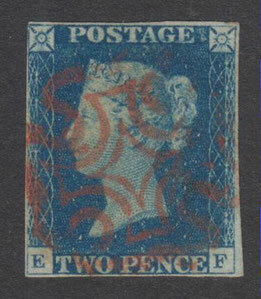 NB 1 1947 SPECIMEN set SG 335s to 349s unmounted mint but with a couple of rust spots, and the centre of the "E" of SEPCIMEN missing on the 20c stamp. 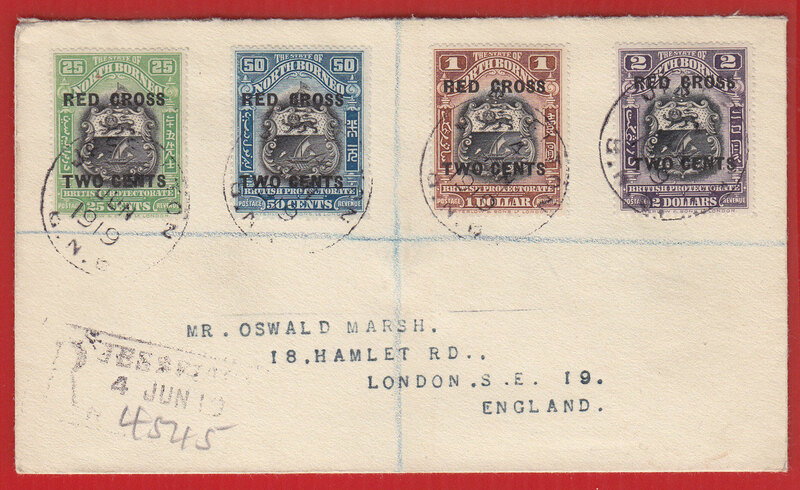 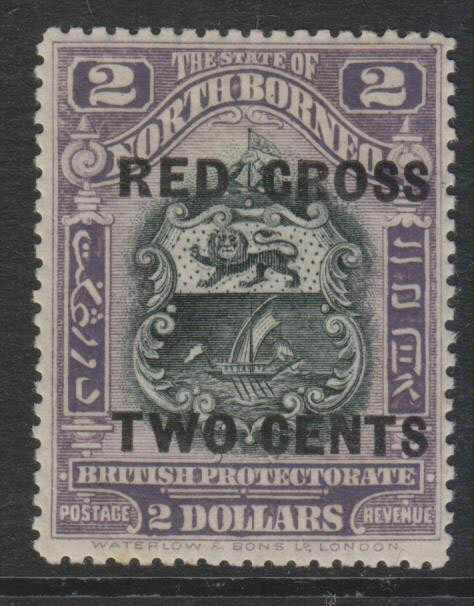 NB 3 1918 RED CROSS $2 SG 323 mounted mint. 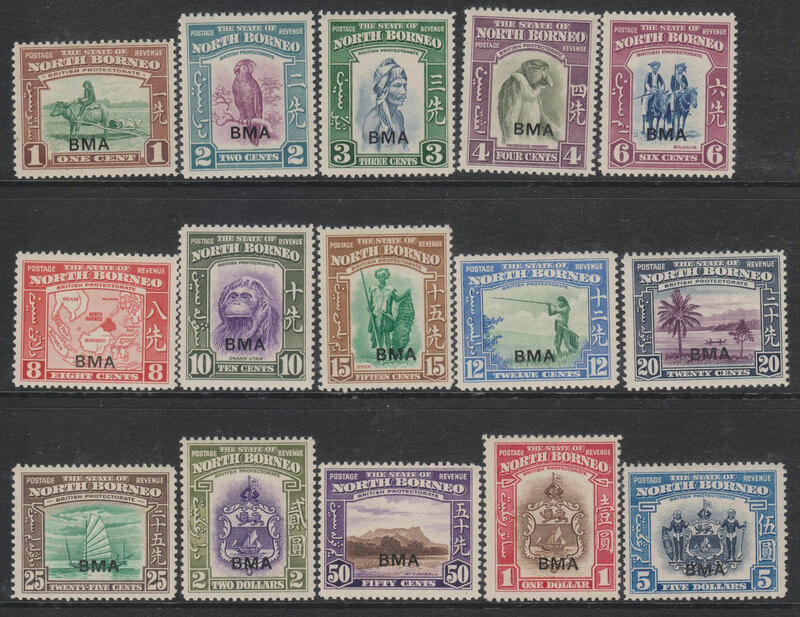 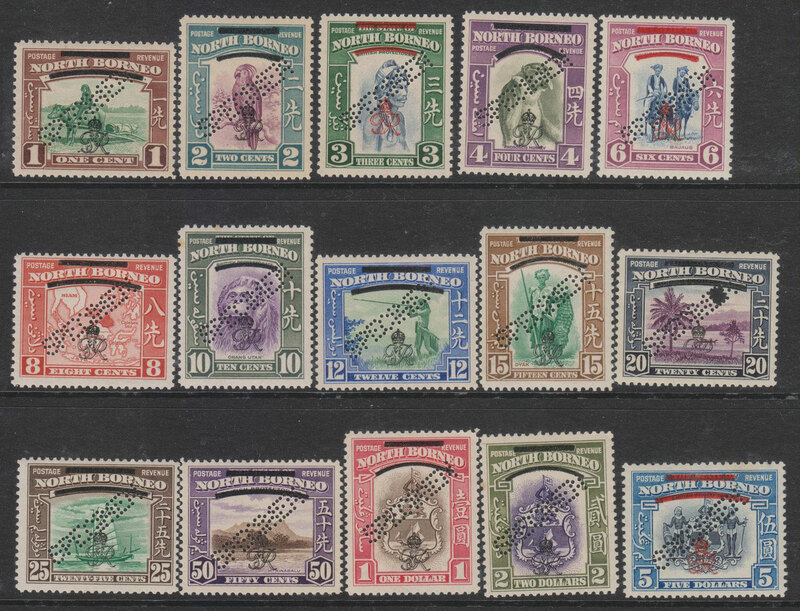 NB 4 1939 15c SG 311 mounted mint. 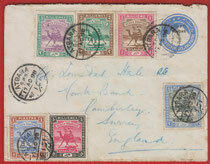 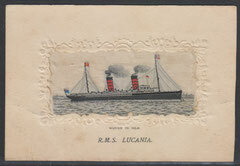 Aden & South Arabian Fed.